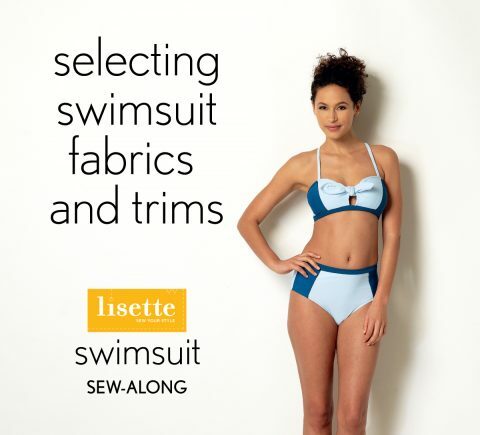 I hope you’ll consider sewing a new Lisette B6358 swimsuit along with us this season. Over on the Oliver + S blog, I published a post recently on selecting swimwear fabric. It will give you a place to start if you are feeling a little anxious or unsure about how to get started with fabric.